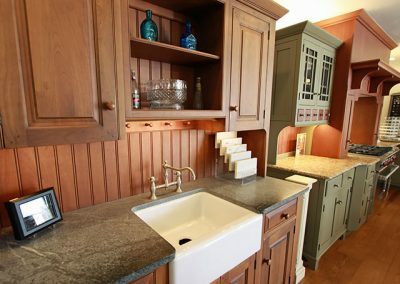 Frank Burton & Sons Fine Kitchens & Bathrooms by Skilled Craftsmen. 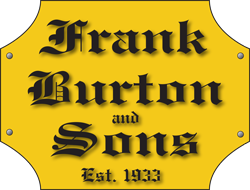 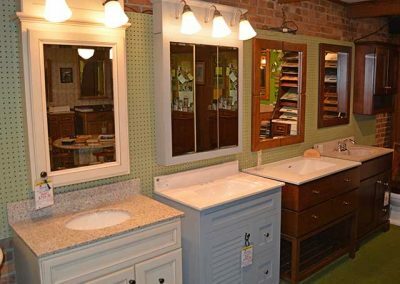 Welcome to Frank Burton & Sons; Home of Custom Kitchens & Bathrooms by Skilled Craftsmen. 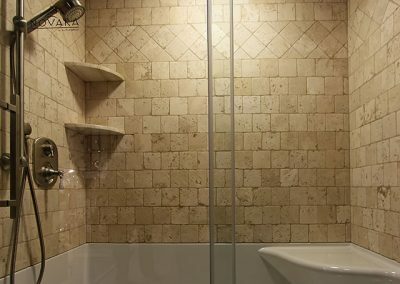 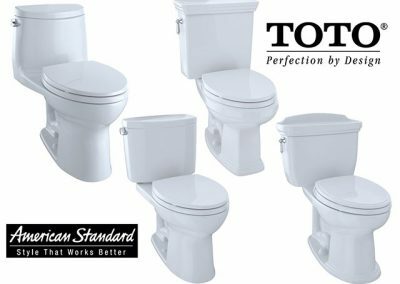 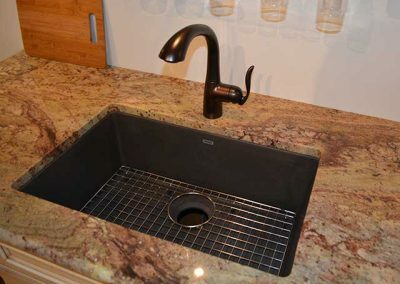 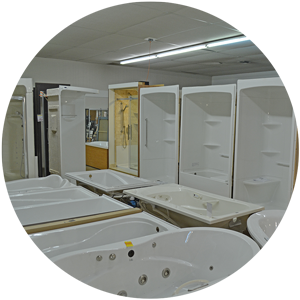 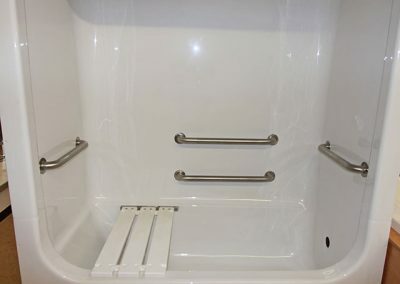 We have a large stock of custom showers, tubs, and toilets, along with many quality fixtures and accessories. 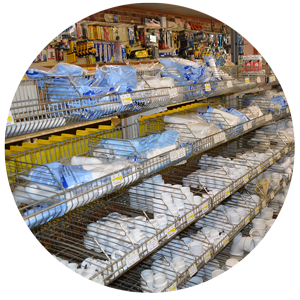 We carry a full line of plumbing parts. 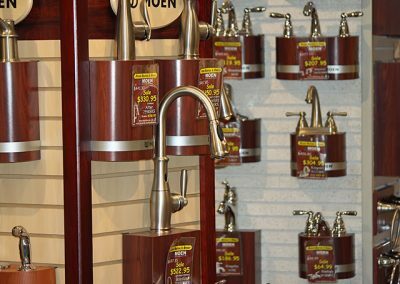 Pipes, valves, faucets and much more! 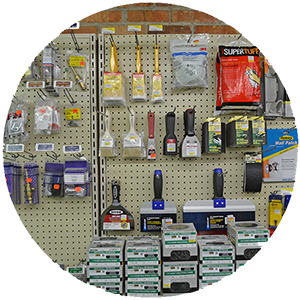 We also carry a full line of hardware; screws to glues too. 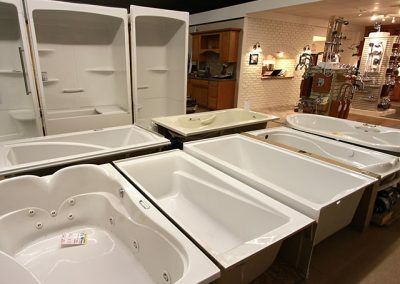 Why not shop local? 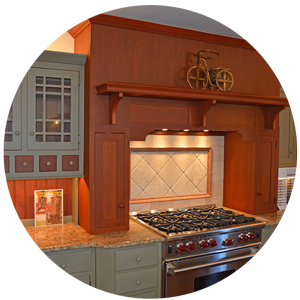 Signup to receive our monthly email blast filled with Special Offers, Practical Tips and More! Sign Up for Burton's E-mail Blasts?